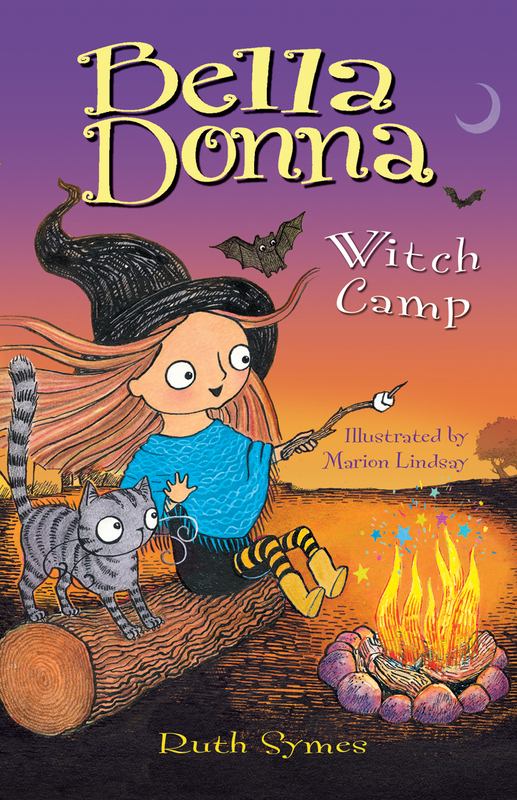 This is the cover for the new Bella Donna book Witch Camp which will be coming out next year. I’ve been illustrating the Bella Donna series by Ruth Symes for quite a while now, in fact this will be book number 5. I really enjoy working on these books, Bella gets into all sorts of trouble on a regular basis and that’s always a lot of fun to draw!